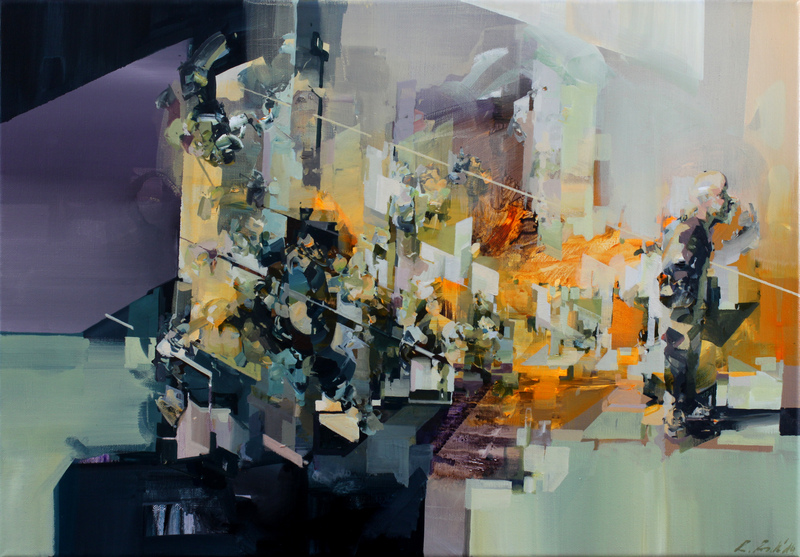 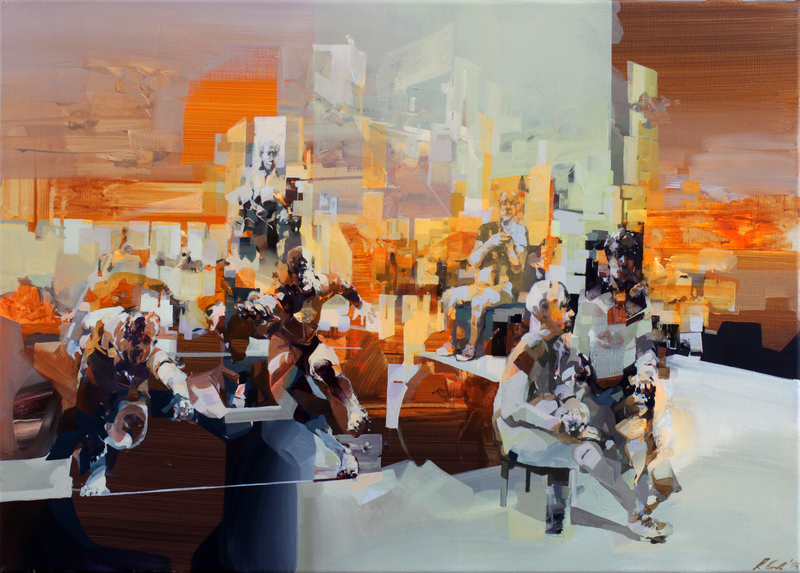 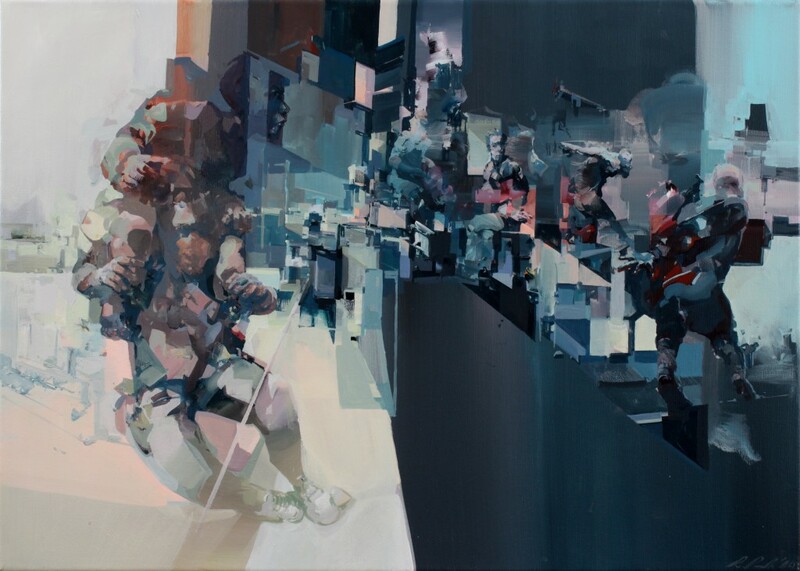 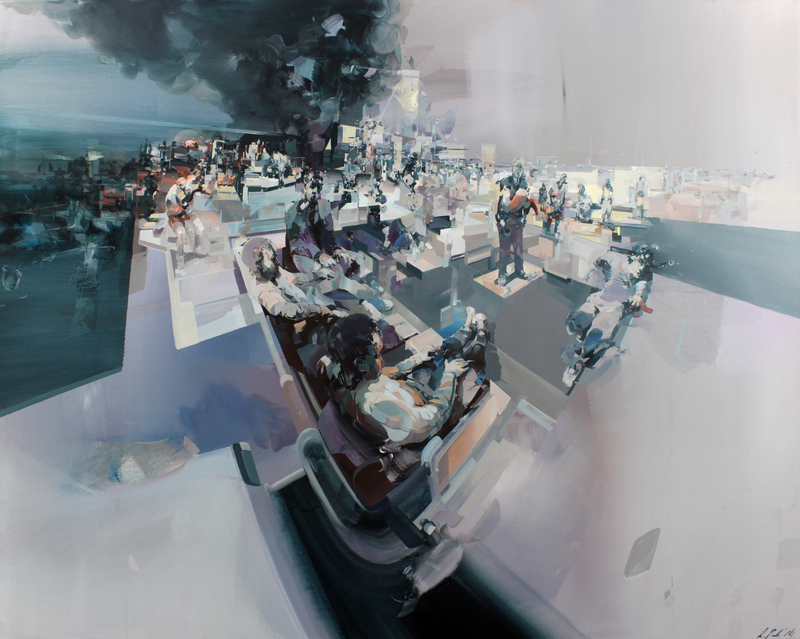 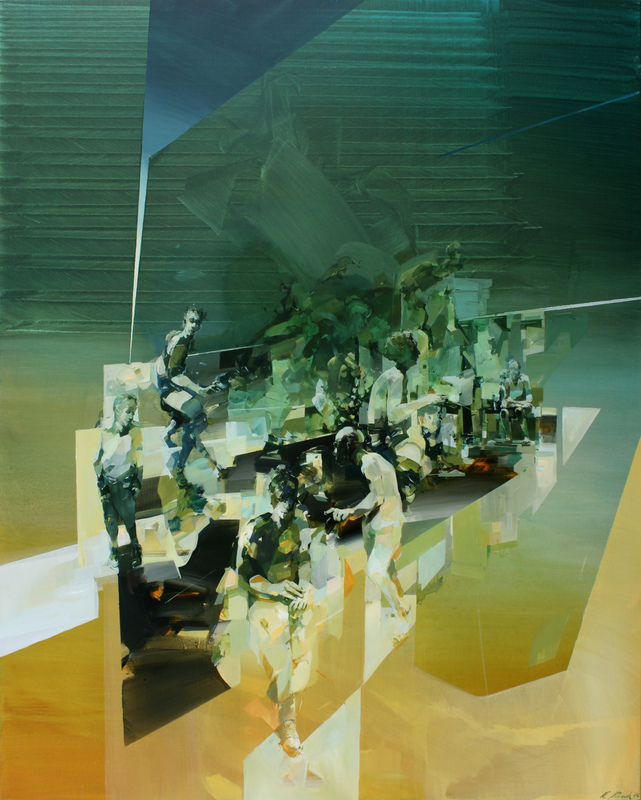 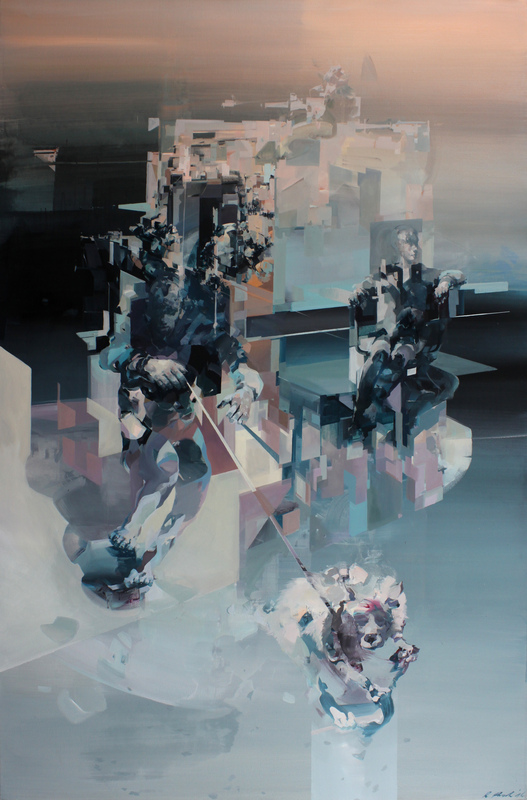 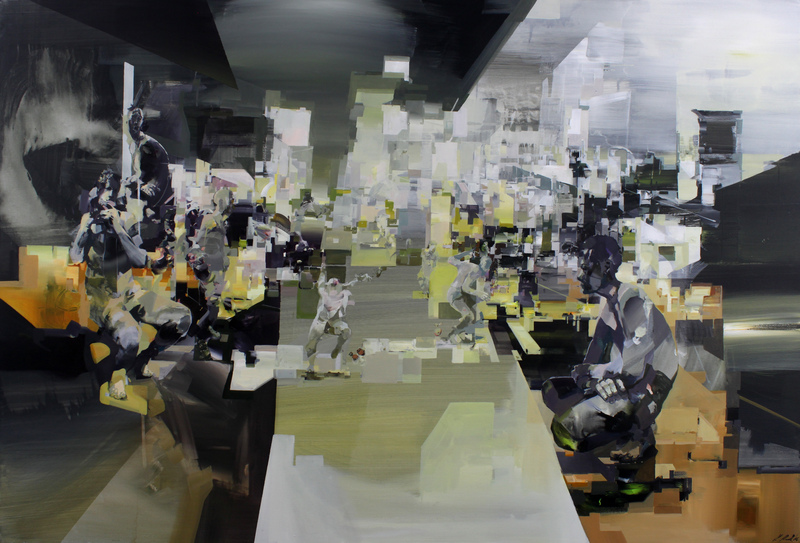 Robert Proch has remained busy in his studio working on a set of new work. Here is a sneak peak at some of the completed pieces so far in 2014. 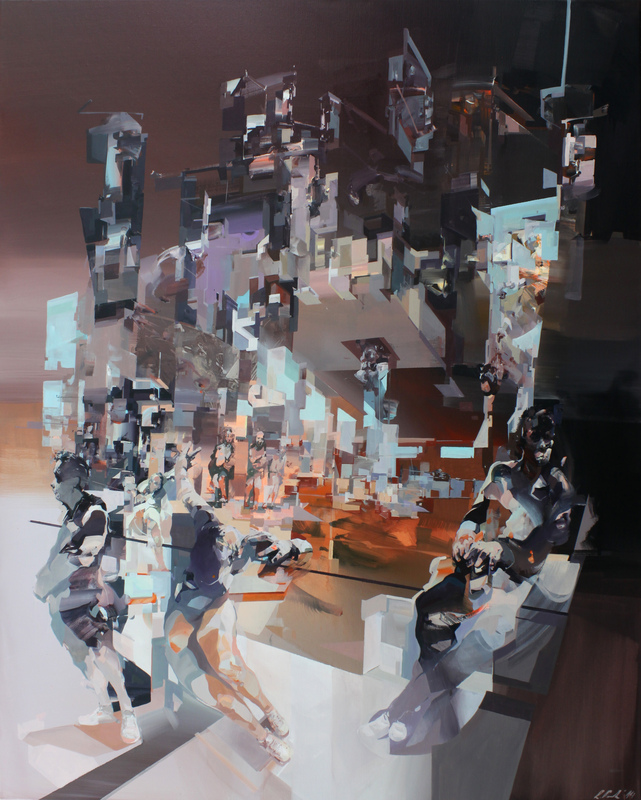 Coming off a successful Paris solo exhibition as well as a successful group exhibition in San Francisco Robert seems poised to continue his rise.